Kindly Call +65 6223 3200 to confirm your reservation. Singapore – the land of shopping and multi-cultural cuisines! Chandradev fondly called as Chandra having been in hospitality sector, was enamored with fine dining culture and love for tasty food in Singapore. With many Indian expats living in Singapore –Indian restaurants with delicious & tasty cuisine and backed up excellent service were always welcomed and patronized. Tandoori Culture's provide best and hygiene dishes for customer. You can enjoy our item with your family and friends. click on button then enjoy with our menu. 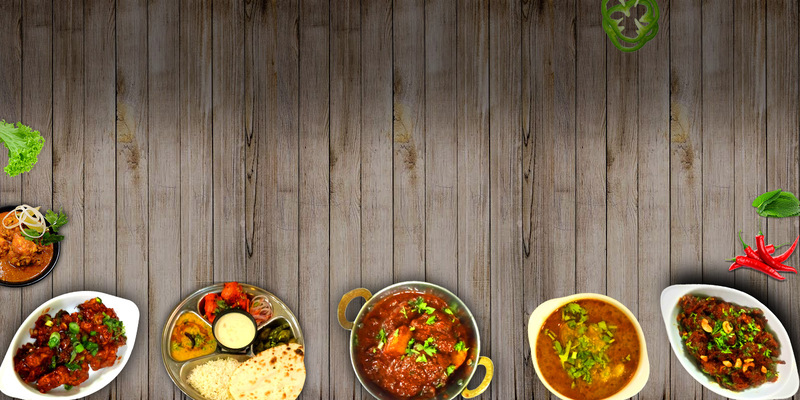 We have been looking for good North Indian food in Singapore for a long time. We found Tandoori culture recently and it did not disappoint. The chicken tikka was tender and tasty and so was the chicken tandoori. The palak paneer was the best we had in Singapore and the raita was excellent. The cheese naan was ok.
Service was efficient and friendly. Will definitely visit again.